Understanding anxiety and stress and the impact it has on your life, work, family and relationships. Learn Self-Hypnosis and hypnotherapeutic techniques to boost your confidence and to empower yourself to forge your way ahead to achieve your personal and professional goals. Self-hypnosis is a gentle yet powerful self – healing discipline to enhance your own self – healing abilities by the positive power of your mind promoting self- care that’s – The Heart of Self Hypnosis. 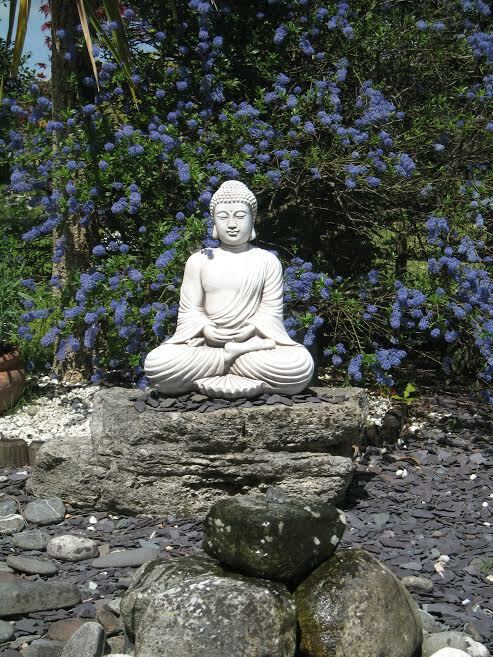 Come and enjoy the peace and tranquillity of our retreat style garden to enhance your learning or healing experience. We have taken a lot of care to give you a calm and relaxing time here with us. HypnoReiki is a sub brand of Swans Therapy Bournemouth where my partner and husband John and I have run a successful private counselling, psychotherapy,hypnotherapy, coaching and reiki therapeutic practice for over 10 years. Thank you so much for taking the time to look over my site.